WATCH: The ‘Love Actually’ Red Nose Day Sequel is Finally Here! The Official Red Nose Day ‘Love Actually’ Trailer is Here! 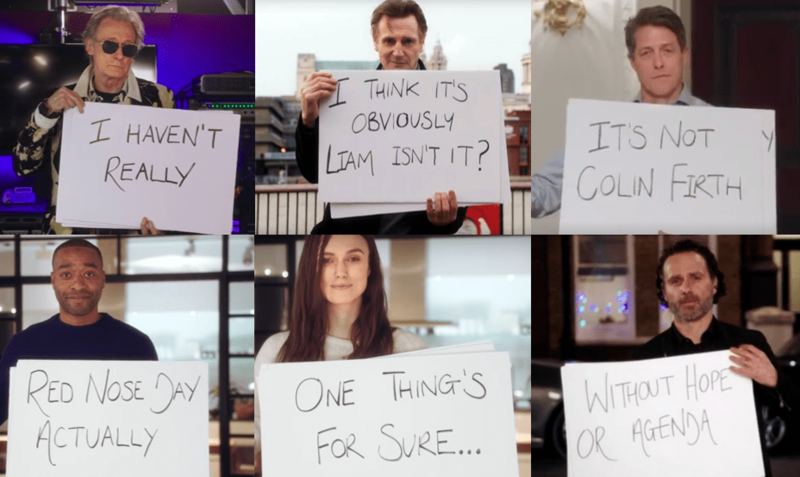 Red Nose Day’s ‘Love Actually’ Reunion Teaser is Here – Complete with Cue Cards!